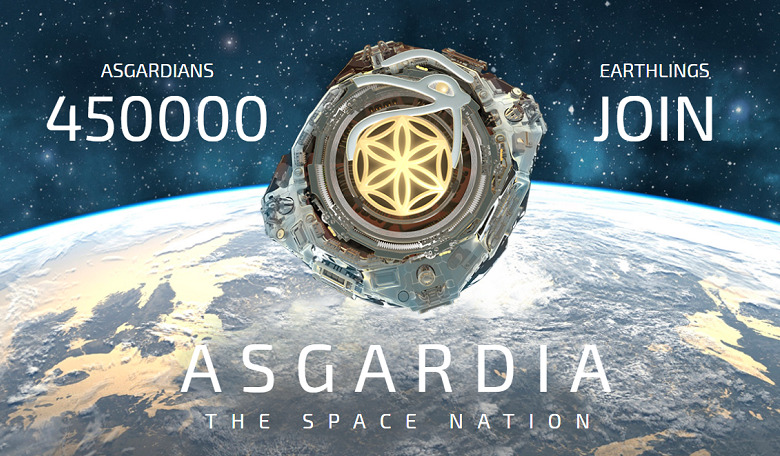 Science and technology is moving at a rapid pace that's why a multinational group of researches, scientists, engineers and other experts revealed their plans for an independent space nation named ASGARDIA after the city in the skies from Norse mythology. This nation will provide a place free from land based country laws, or it can be considered as a no man's land. The initial step is to launch a robotic satellite in 2017 and then follow up with permanent space station where Asgardian citizens can live and work. The founder of Asgardia is Dr. Igor Ashurbeyli. The concept was presented at press conference in Paris on 17 October 2016. The project received more than 400000 applications in just one week from its announcement. Asgardia is a unique for of philosophical aspect which serves every citizen equally regardless of their country, ethnicity, or other personal welfare. Does anything violates the LAWS OF PHYSICS? ?